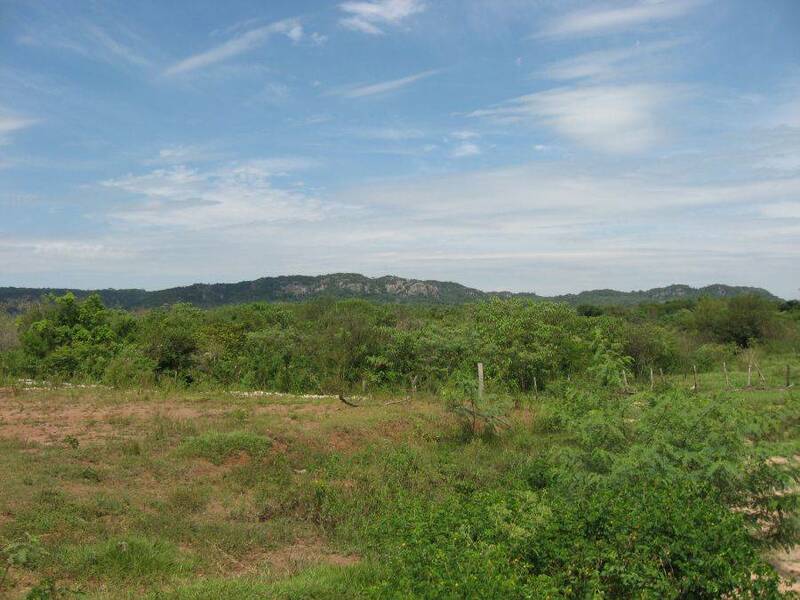 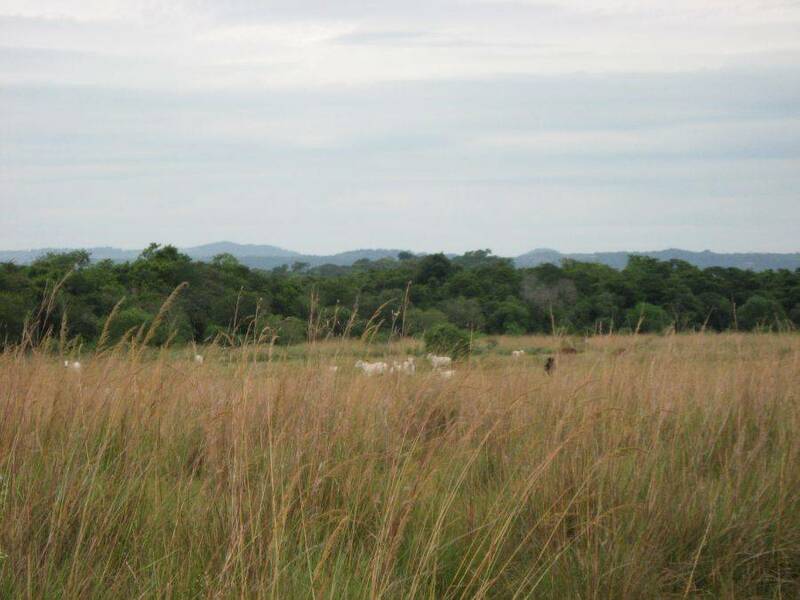 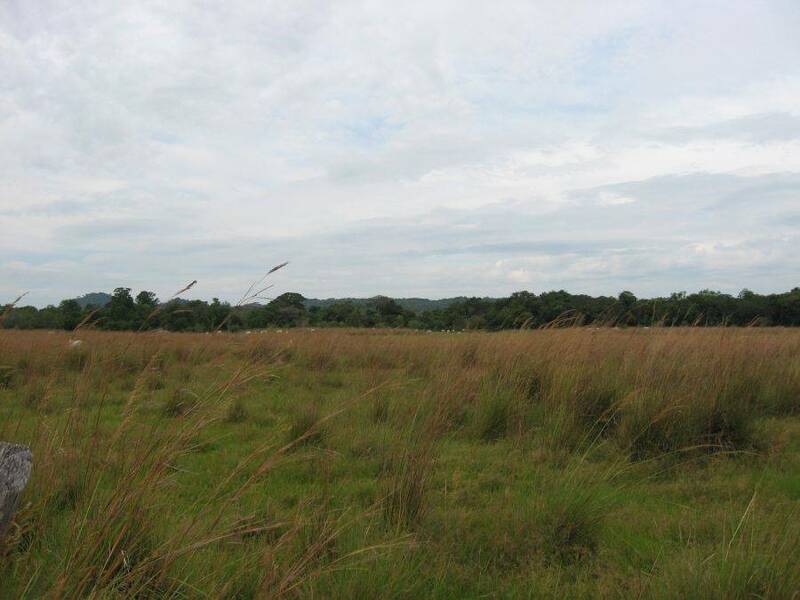 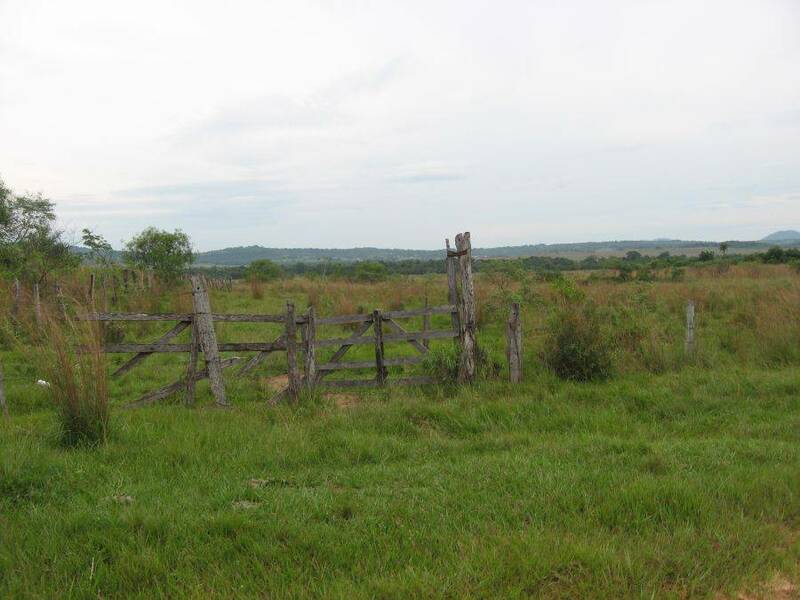 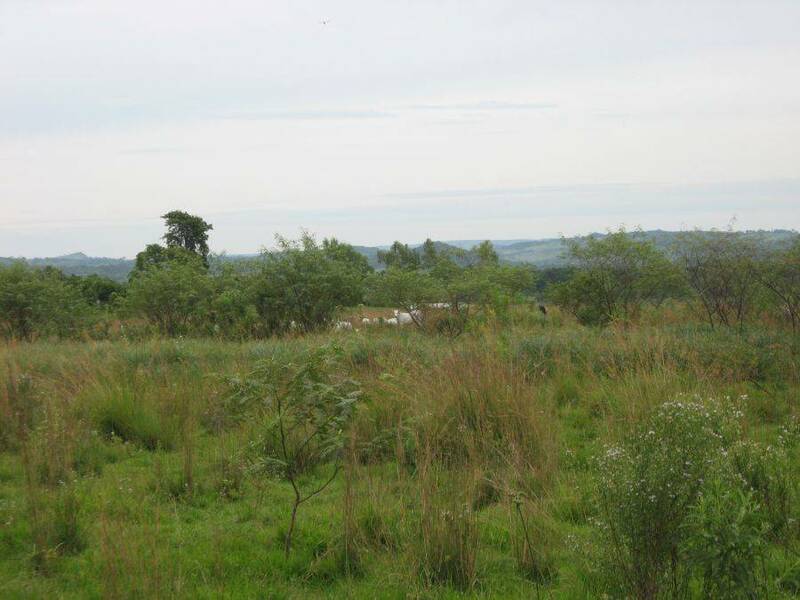 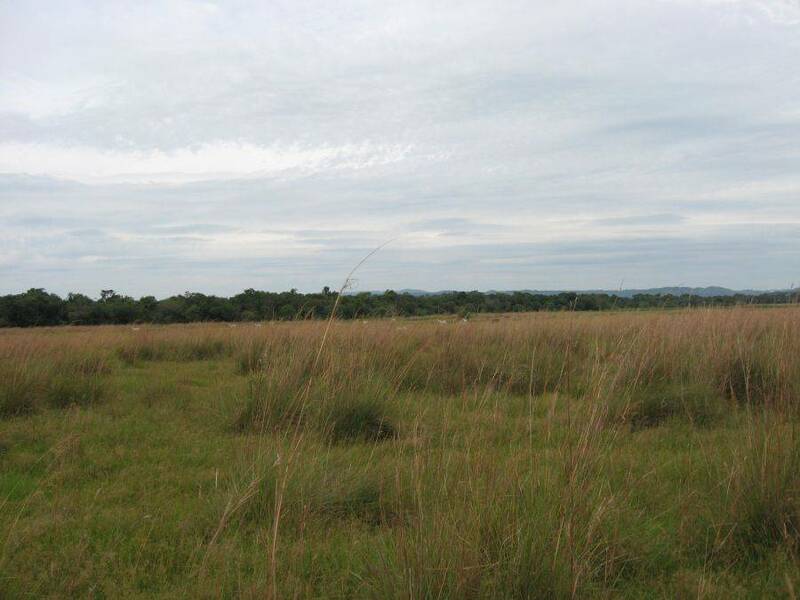 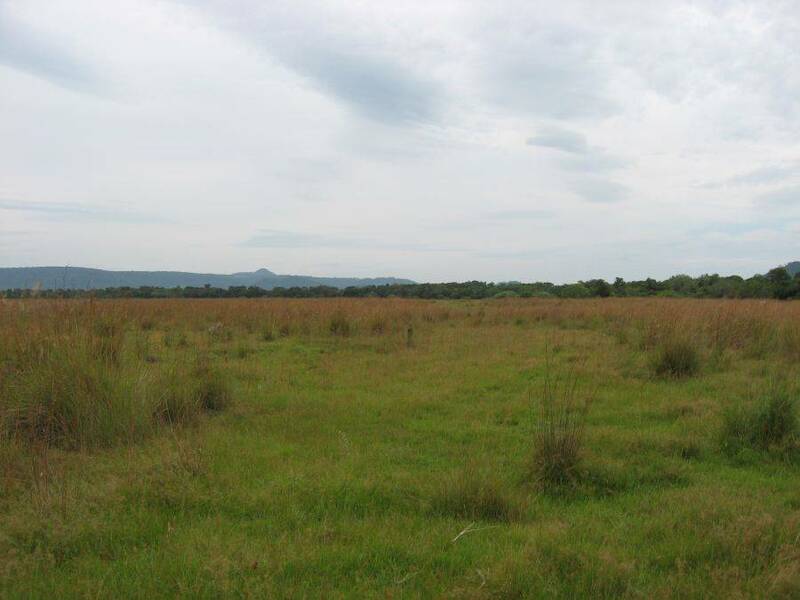 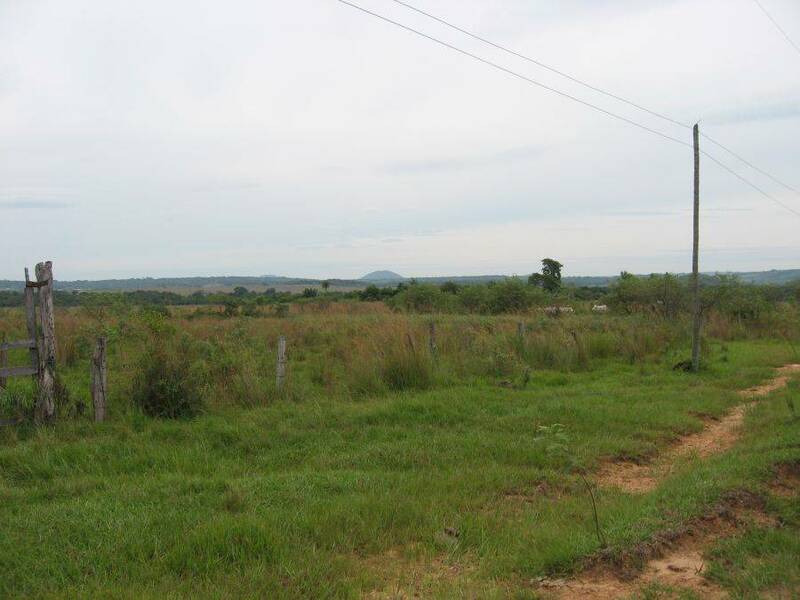 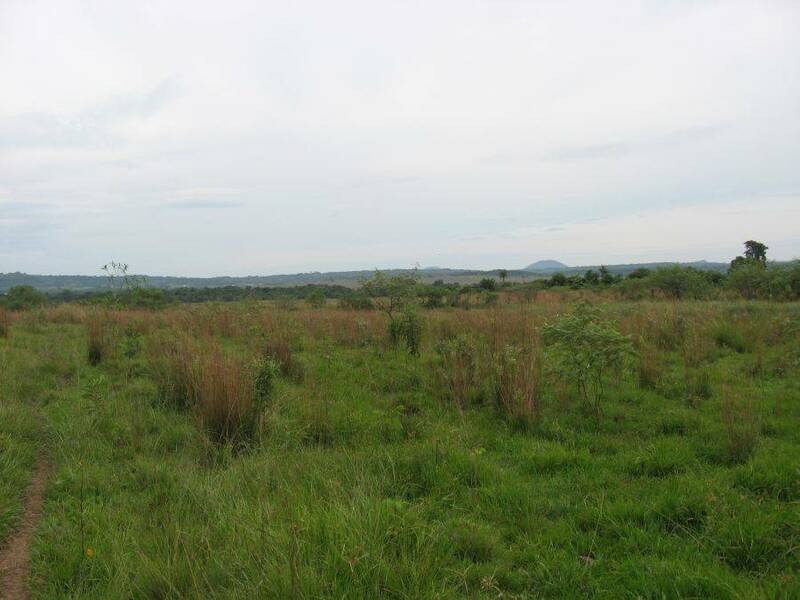 This 100 hectare property is currently used for cattle breeding. 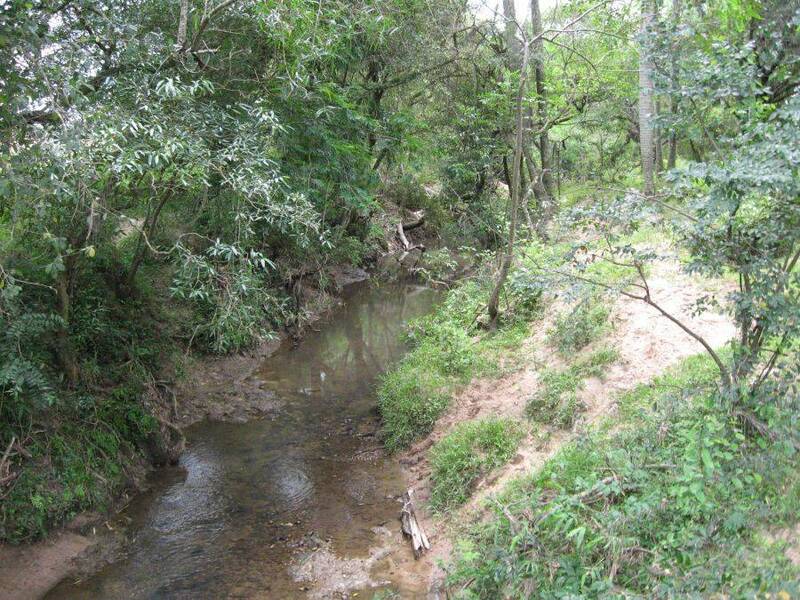 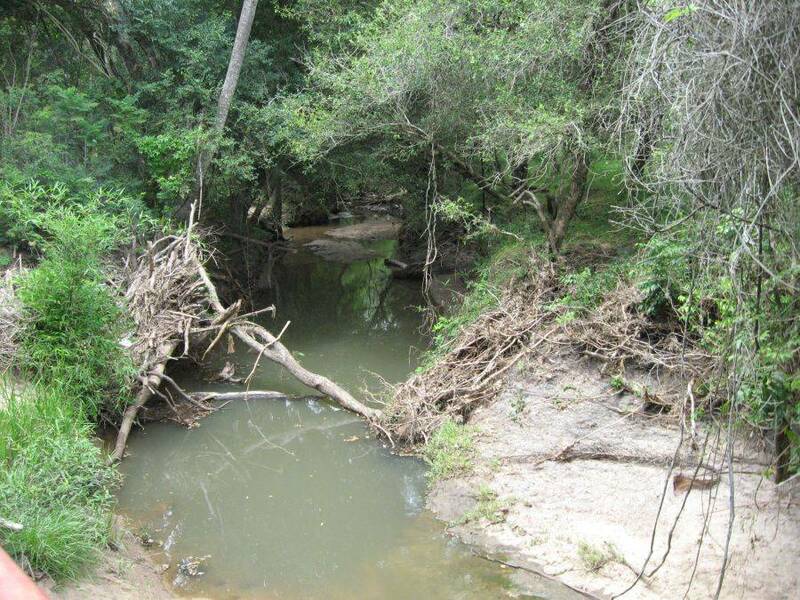 At the border there flows a small river, which is surrounded by trees. 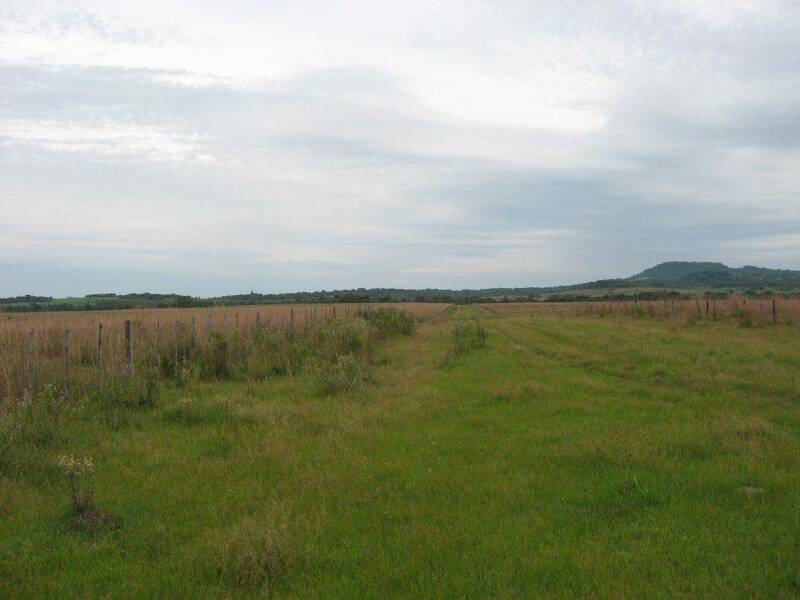 To get on the plot there are 2 routes. 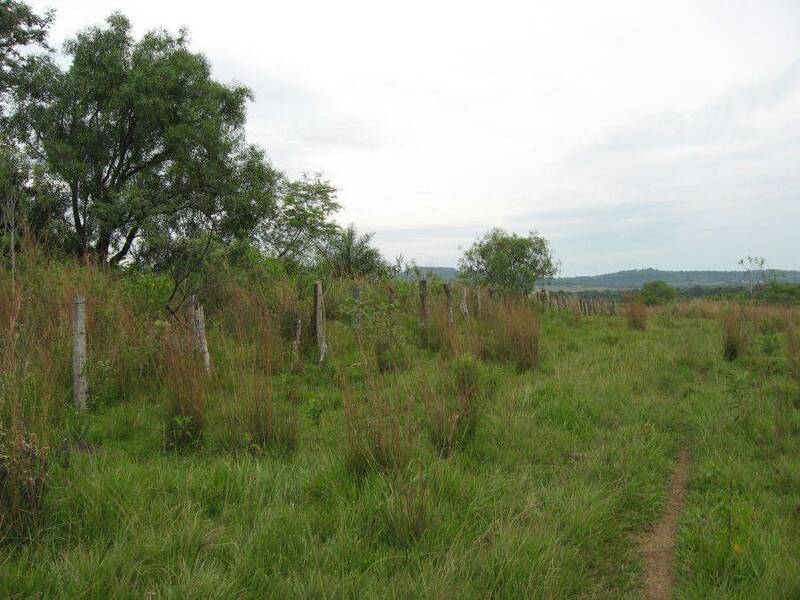 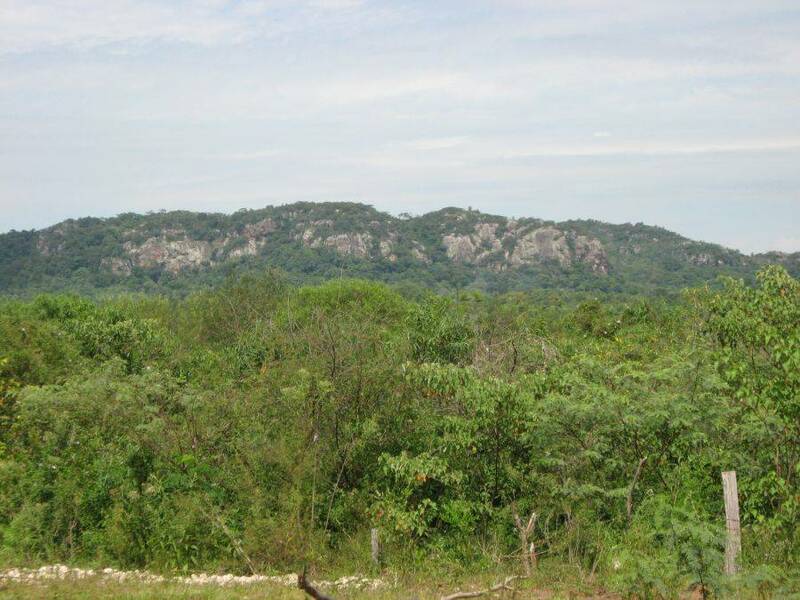 Thanks to its high area and its good black soil, this property is ideal for reforestation with native trees or eucalyptus. 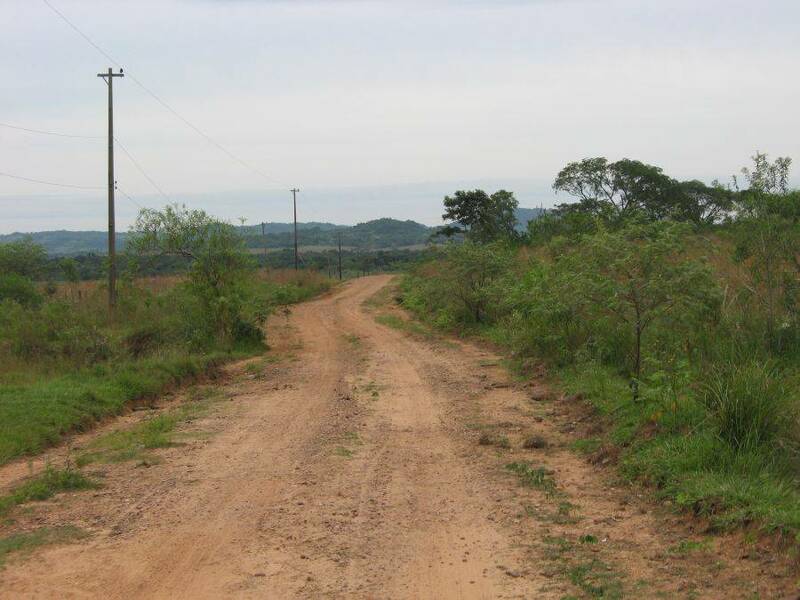 The asphalt street (the Ruta) is accessible over an earth road which takes 12 km and is also still passable when it rains.